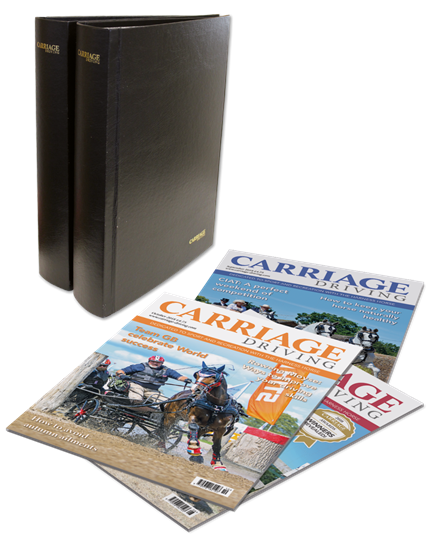 With the official Carriage Driving binder, you’ll have a safe place to store every issue of the magazine. Available whilst stocks last. Two binders can be purchased for the discounted price of £14.90 - please call 0800 137 201 to purchase multiple binders. Postage and package included for all UK deliveries. Rest of the world P&P will be added at checkout.